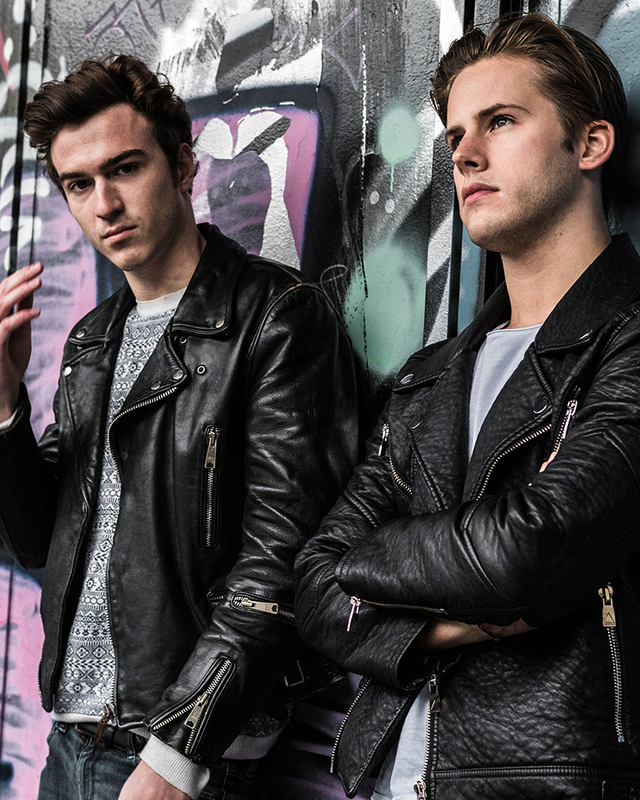 Parisian duo OFENBACH are quickly developing a reputation as one of their nation’s hottest new electronic artists. Recently nominated for Best New Talent by DJ Mag in France and picked for Spotify France’s New Talent 2017 playlist, their remixing skills have been called upon by everyone from Bob Sinclar to James Bay, while their mix of Lily & Madeleine’s ‘Come To Me’ is touching 20 million streams at Spotify. 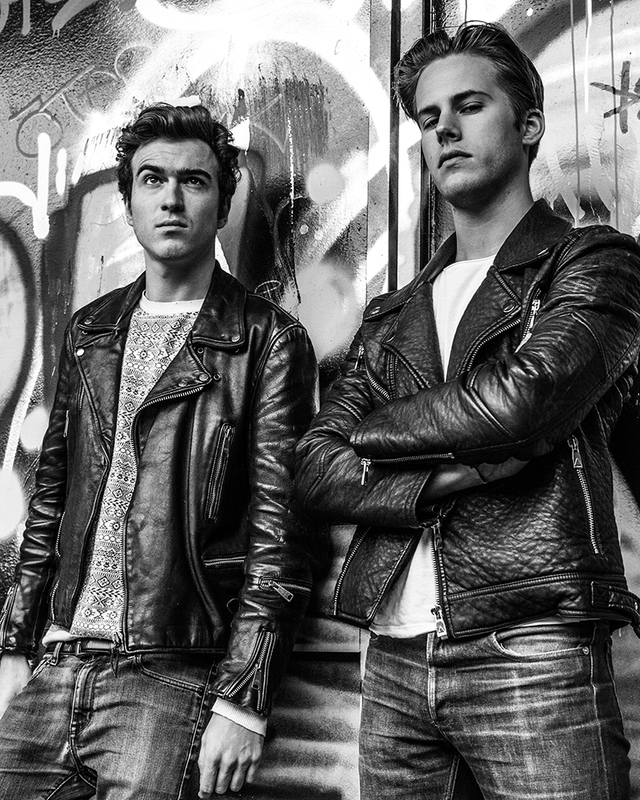 Building on that initial momentum, OFENBACH have just dropped their first track for Big Beat Paris with ‘Be Mine’. After already impacting in charts back home – including a #4 position on the iTunes Electronic Chart and a Top 10 entry on Shazam’s Futurs Hits – ‘Be Mine’ looks set to be discovered by a wider international audience in the near future. With ‘Be Mine’, OFENBACH present a sound that unites two often contradictory sounds as their chilled electro is boosted with flourishes of live instrumentation drawn from their love of rock and blues. Already immediately insistent, ‘Be Mine’ is completed by a coolly understated lead vocal. 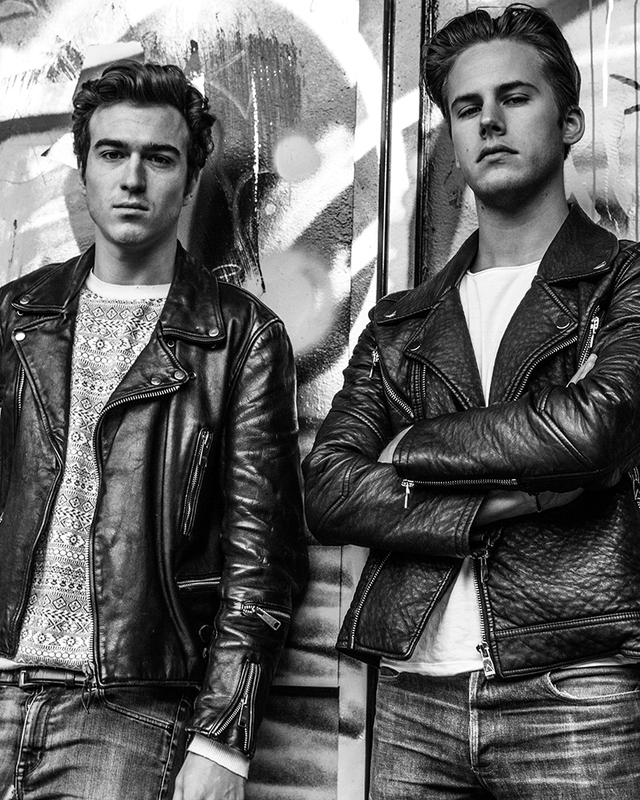 OFENBACH duo Dorian Lo and César de Rummel are childhood friends whose musical adventures were reignited when they delved into the world of deep house in 2014. Since then, their tracks have been rich with laidback, feel-good vibes as demonstrated by ‘You Don’t Know Me’ (with Brodie Barclay), ‘What I Want’ (with KarlK) and ‘Around The Fire’, which featured on the ‘Crosswalk, Vol. 1’ compilation alongside the likes of Kungs and Nicolas Haelg. OFENBACH now command the attention of over a million monthly listeners at Spotify, while their Monthly Delights mix series at SoundCloud has attracted a cult following for their carefully curated mix of breaking new tracks, hot remixes and old favourites.